One of my blogging friends, Crafty Gardener, occasionally writes book reviews on her site that primarily focuses on plants and artistic endeavors. 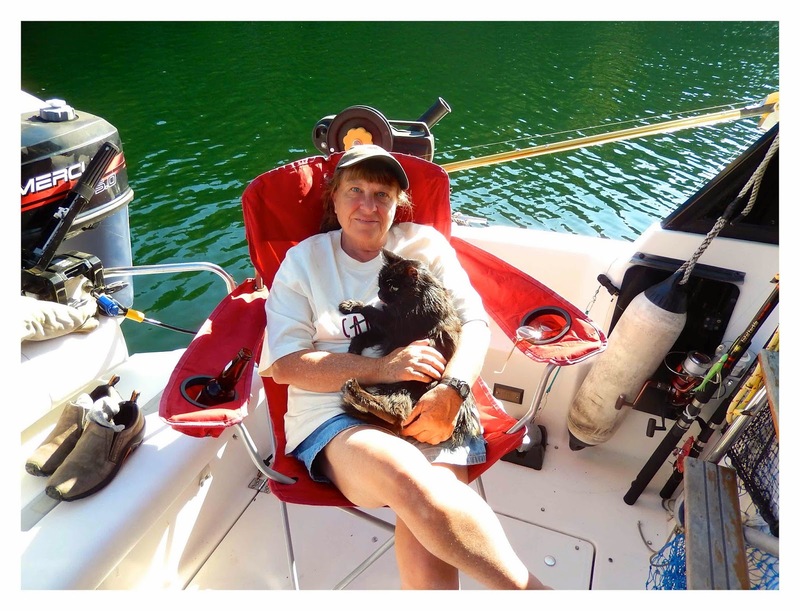 One of Linda's favourite authors is Mike Martin. He's a Canadian who was born in Newfoundland, the location he has picked for his Sgt. Windflower Mystery Series. 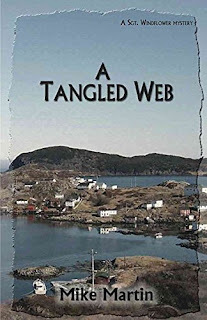 A recent review on Linda's blog led me to his newest book, A Tangled Web. A Tangled Web is the sixth title in the series, but can be read as a stand-alone without difficulty. Sgt. Winston Windflower is a Royal Canadian Mounted Police officer of Cree heritage that is posted in Grand Bank, Newfoundland. The story opens with a missing five-year-old child, Sarah Quinlan. The plot quickly expands like the interconnected threads of a spider's web until the child is found, and the perpetrator is dealt with. After all, "The RCMP always gets their man." Wayne and I visited Newfoundland in 2009 and again in 2014. It's an exciting destination to explore with small outport villages. There's a real town called Grand Bank. It's a small coastal village of about 2,500 on the Burin Peninsula four hour's drive west of St. John's. 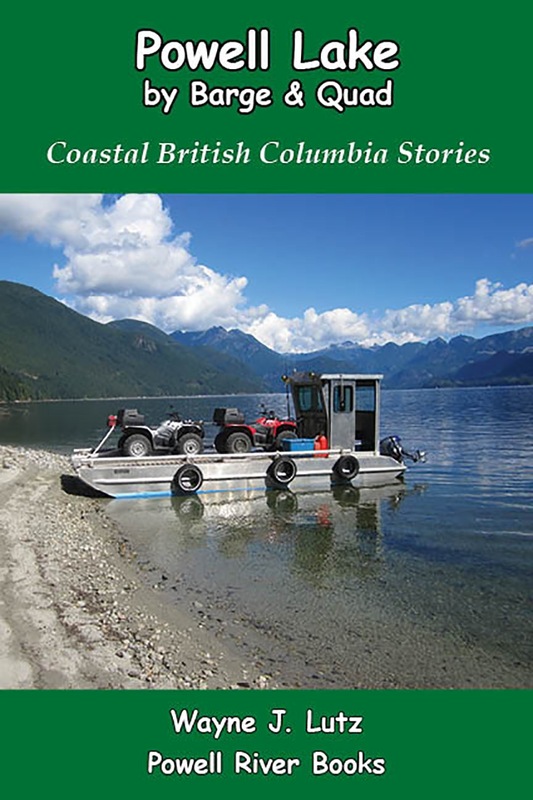 Not only does Mike Martin like to use his native province in his writing, I enjoy reading about places I've visited. Now, back to the story. Life is usually calm in Grand Bank. Sgt. Winston Windflower is well known and respected. His wife, Sheila Hillier, is the mayor with a contentious council member. 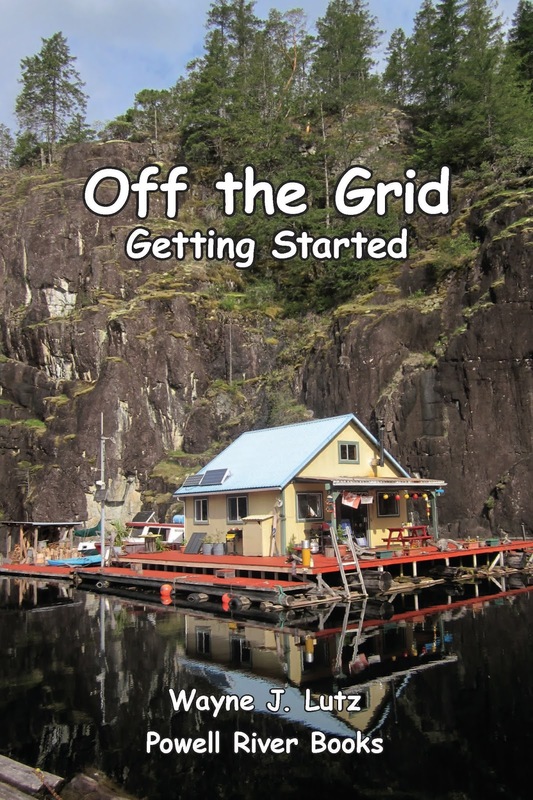 The web quickly expands to a solar panel factory that the city is depending on to wrestle the economy away from a dwindling fishing industry, a ferry crossing to Sydney, Nova Scotia, a long drive during a dangerous snow storm, and a surprise ending. The author could have chosen any locale in which to set his story, but the Newfoundland setting is a perfect match. Mike's writing style gave me a strong mental picture of the people and places. I was able to relate personally. Eveb if you've never been to Newfoundland, the plot and characters will make you feel right at home. Hello, love the photos and scenery. Such a beautiful place. I will have to see if I can find that book. I wish you all the best in 2018, Happy New Year to you and your family. I have gotten as far as Nova Scotia and wish we had gone further. This sounds like a fun series. Thanks. Love the photos and scenery, too. I'd like to visit the Maritime Provinces one day. Good review! IT's a great part of Canada. It is fun to read books set in places you've traveled. Thanks for the review. Oh, this sounds interesting! Newfoundland is a province I'd really like to visit. How fun that we both reviewed mysteries set in a Canadian locale (Newfoundland and the Canadian Arctic). Thank you for reviewing. I'm always looking for new mystery authors. Someone sent me this blog post and just wanted to thank you. Glad you enjoyed A Tangled Web. Great description of the series as well.